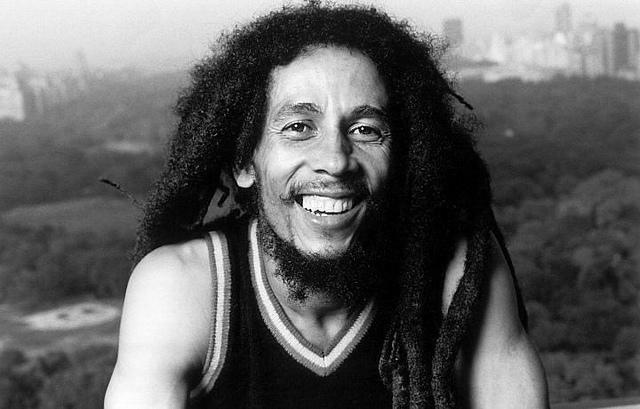 The city of Toronto has declared February 6th as Bob Marley day in recognition of the Jamaican music legend. The proclamation was made yesterday on the 6th of February, 2019, by the city Mayor, John Tory. John Tory took to his official Twitter handle to make this known and attached a photo of the proclamation he wrote. “Whereas each year on February 6, we honor the legacy of Robert (Bob) Nesta Marley. He began his career with the wailers and song became known for his distinctive songwriting and vocal style. “Marley sang of tolerance and love. He became one of the greatest ambassadors of peace the world has seen. He encouraged us to live in harmony, chronicle our own destiny and stand up to what is right. Today, his music lives in and appeals to people of all cultures and guides them towards a world united – One People – One Love. “Now, therefore, I, Mayor John Tory, on behalf of Toronto city council, do hereby proclaim February 6, 2019, as “Bob Marley Day in the city of Toronto”.